Helping Military Members move in the Colorado Springs, Monument and Fountain areas. 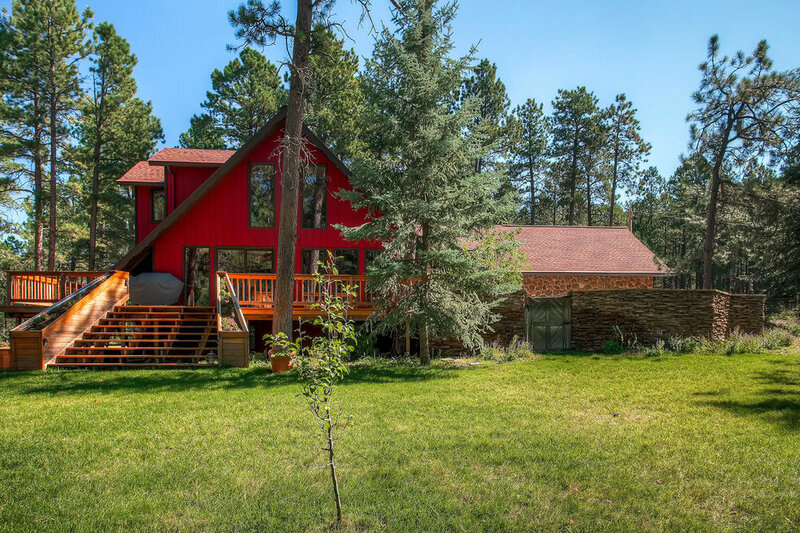 Laura offers a cash back rebate for active duty and retired military PCSing to or from Peterson AFB, Ft Carson, Air Force Academy, Cheyenne Mountain, and Shriever AFB. As the wife of a former military officer, I have profound respect and admiration for the members of our Armed Forces. I fully understand the details, stresses, complications, and the process involved in military moves. To express my appreciation to our military members I offer a military cash back program if you allow me to help find your Colorado Springs home. If you are active duty or retired military purchasing or selling a home in the Colorado Springs area you qualify for my military cash back program and can receive up to $6,200 cash back. If you end up purchasing and selling a home with me you will receive up to a total of $12,400 cash back. Benefits of my military appreciation program over USAA’s mover advantage and other programs. 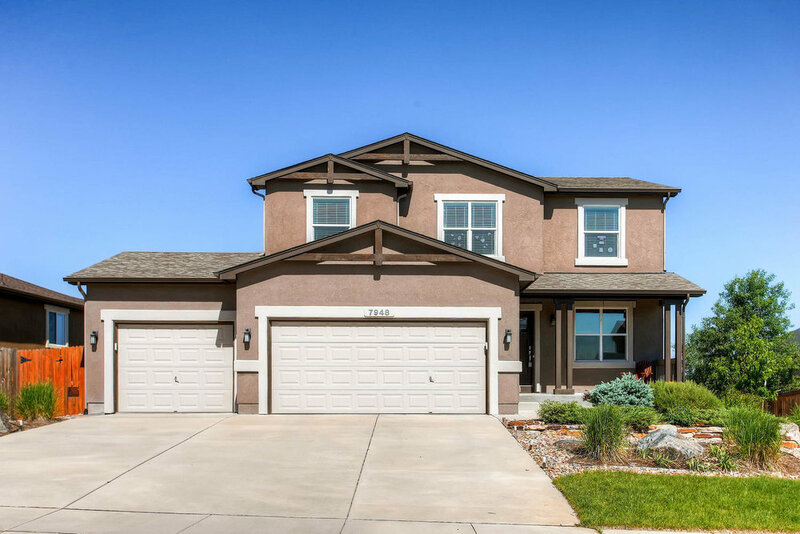 The Laura Kaan Team with The Platinum Group Realtors provides you with complete real estate services from the beginning of the search process until after closing helping you through the entire home purchase transaction. 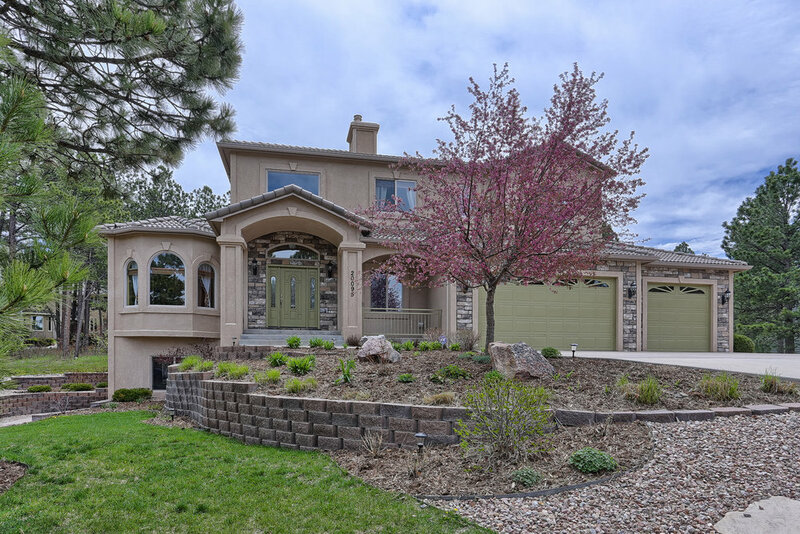 I am full time dedicated professional ranked in the top 1% of all Realtors in Colorado Springs, so you are guaranteed that you are receiving the utmost in professional buyer services with unwavered ethical values. I will be your Buyer's Agent and you will not be handed off to another agent. With other programs you get a Realtor that is assigned to you without a say. Programs like USAA's claim they pre-screen the agents which is not 100% true. They outsource their program to a third party who does not “screen” individual Realtors rigorously, but rather has a contract with a few local Real Estate companies who will then distribute your information to their agents. As a result you have no say or guarantee as to the quality of agent you get to work with you and it is possible for you to get an inexperienced real estate agent. I have a dedicated team which enables me to give you 100% of my personal attention to help you find the perfect home and help you through the entire home purchase process even before you arrive to search for a home. I have personal experience with military life and completely understand your unique relocation needs and I help many military members relocating to Colorado Springs each year. I utilize advanced technology and internet based tools to help aid in your relocation. 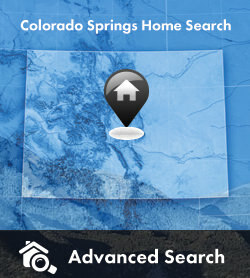 Our personalized home search tools help to reduce the time it takes to find the perfect home when you actually come to Colorado Springs to find a home. You will receive a personalized home search website that will pull homes that fit what you are looking for directly from the MLS system. Your personal website will let you know whenever there are new listings that fit your criteria or any price or status changes to the listings that you have on your website. This is a powerful tool that will save you time searching by doing all the work for you. You will also have complete access to search the MLS on our interactive map. I use econtracts which is an internet based contract system. This system has proven to be extremely beneficial for my out of state military clients. 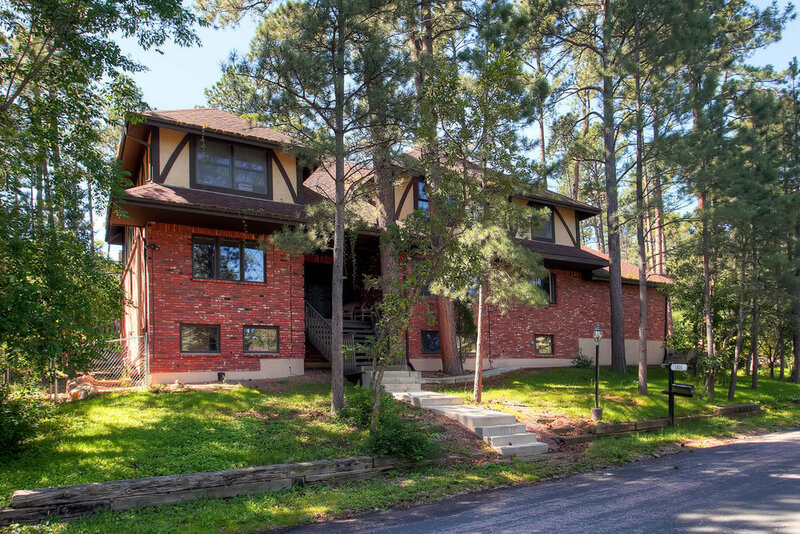 If any contract issues arise when you are not here in Colorado Springs I can just email you the contract and you can sign it online. I have actually had clients who have signed contracts while in Iraq. 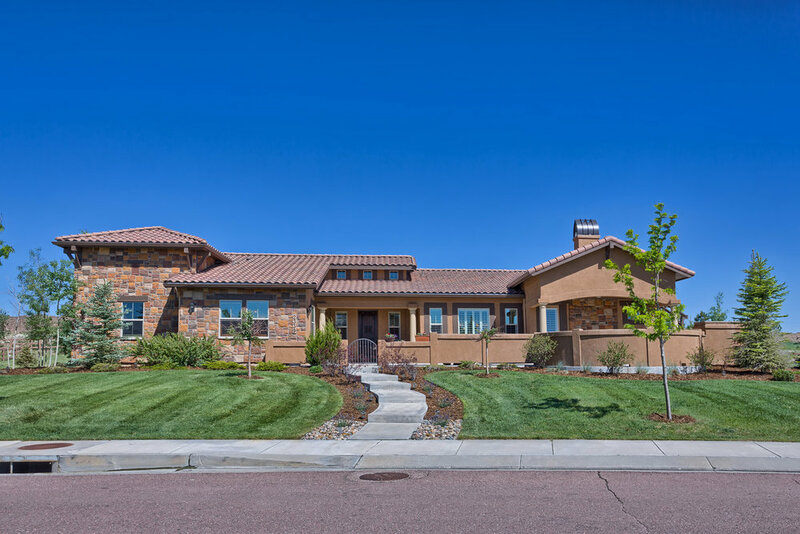 You will receive a complimentary Colorado Springs relocation packet which provides outstanding information about the Colorado Springs area including a map showing neighborhood locations to make your transition a little easier. I can provide you with a network of trusted lenders, inspectors, contractors, and other resources needed to help assure a smooth real estate transaction. Outstanding track record of success! 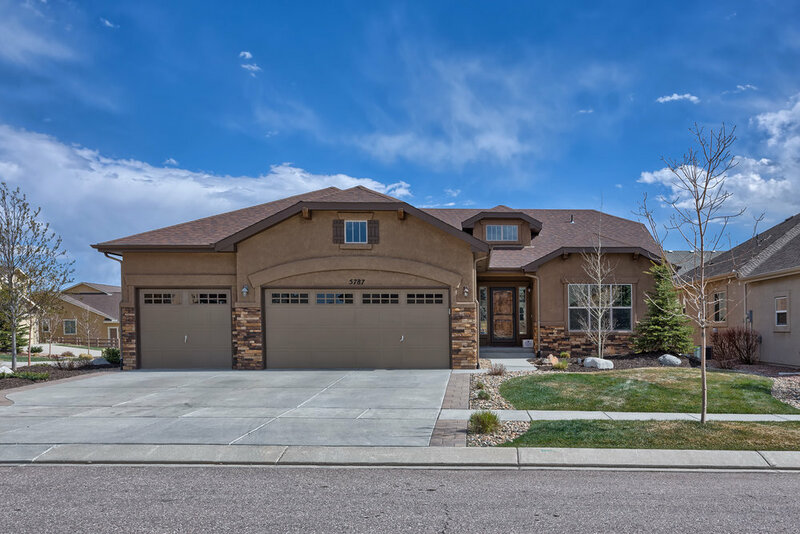 As one of the top real estate agents in Colorado Springs I have the knowledge of the areas, market conditions, local schools, the buying and selling process, and the experience to better negotiate the price and terms of your real estate transactions. My military appreciation program is extended to all active duty military and retired military members. Contact me today and I would be more than happy to provide more information about my military appreciation program as well as send you a free Colorado Springs relocation packet. * The military appreciation program is not available for individuals who are participating in a corporate relocation program or as part of a Realtor referral. Please contact Laura for more details regarding eligibility. "Laura was absolutely great to work with and she was really understanding of the military culture!" "You were extremely helpful and professional, if you ever need a potential client to speak with us don't hesitate for a second to ask us. SUPERB JOB! 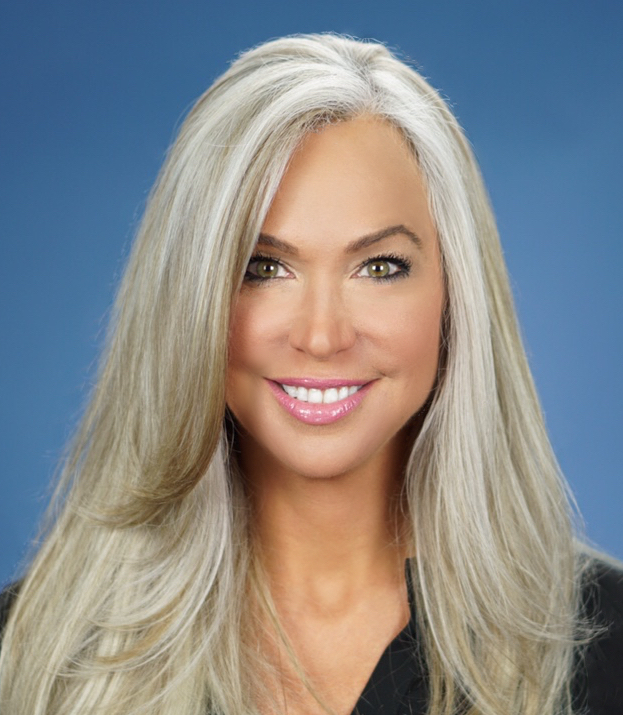 "Laura is the epitome of what a Real Realtor should be, professional, cordial, but above all honest. She ensured that I was talking for and provided sound advice on properties. I would recommend Laura to represent me anytime. "We were moving moving across country with the military. Due to our circumstances, we could not get out to Colorado to house hunt. Laura took videos and pictures for us. She was wonderful, and did her best to find us a great home - and she did. We are very happy with the house we bought, and she made the process easy and simple. "I was having problems dealing with a different realtor while I was deployed to Afghanistan, a friend of mine told me about Laura Kaan and how he was able to purchase a house while he was still stationed in Germany. I contacted her from down range and was immediately impressed with her performance. She responded quickly to all my emails, questions and concerns, due to my situation I was not able to use the phone easily so all communication was completed over E-mail. Once I returned to the states she had no problem's working around my schedule to include weekends, the houses she showed me were all listed out and organized by region to maximize time. I couldn't believe how quickly we were able to knock out the list giving me a clear picture of what I had available in my price range. Start to finish she did and incredible job and worked harder than anyone I've seen in this business"
For more reviews of Laura and her team please take a look at the comments a few of her past clients have posted on Zillow. Air Force Academy Athletics : Link to Air Force Academy athletics website.